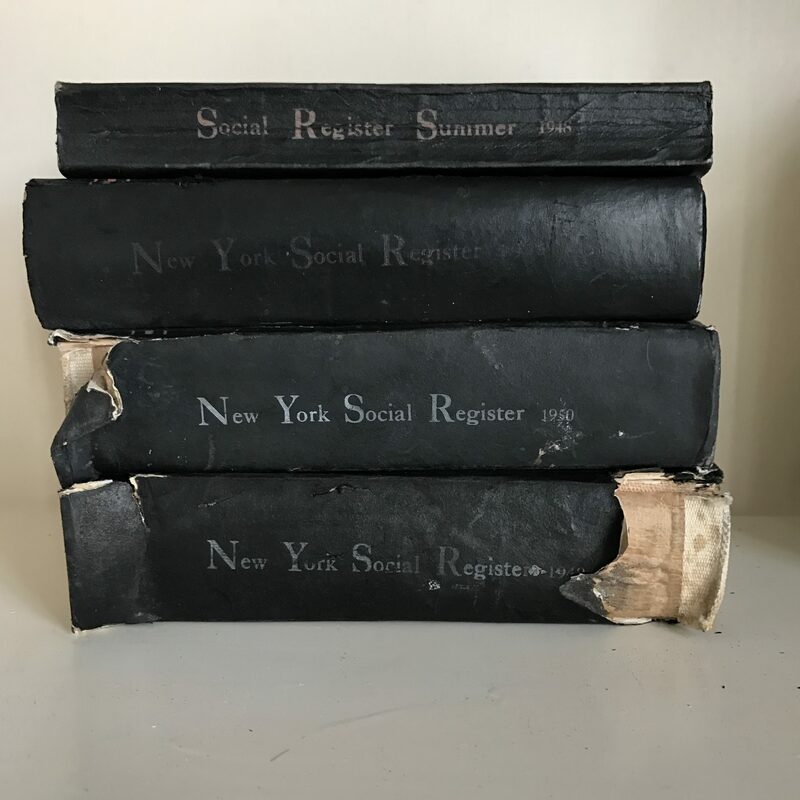 Sensing a now-or-never opportunity to get a firsthand glimpse of the place, I pitched a story on Grey Gardens and assailed Sally Quinn with a request to stay there. She kindly granted me a couple of days at the house. As I was then five months pregnant and terrified of running into Little Edie’s ghost in the bathroom in the middle of the night, I toted along my research assistant, my reporting partner, and my French bulldog. (Everyone knows dogs can detect ghosts.) Our luggage, to convey the spirit of homage, included a bevy of fur coats, turbans, and Fred Astaire records. When we opened the front door, I was ashamed of myself for having slighted the house in advance. 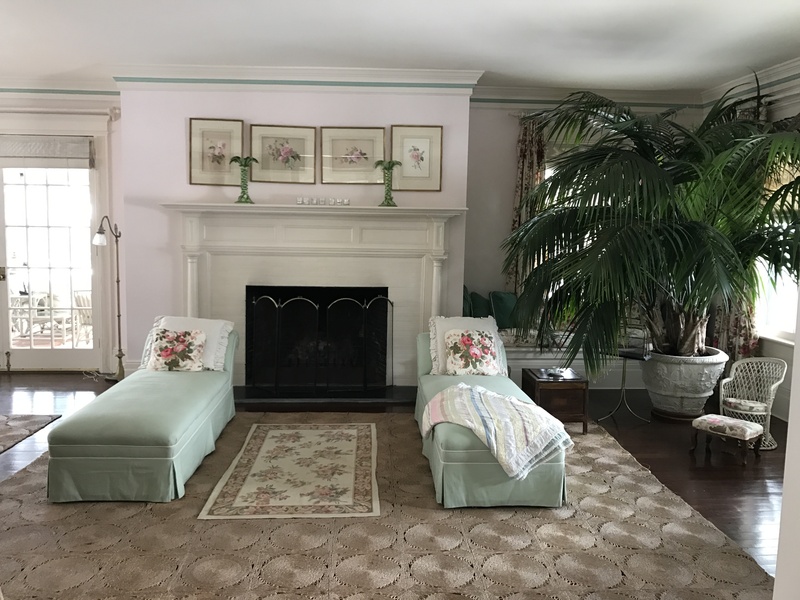 Grey Gardens was perfectly glorious, a light-filled portal to an era of prewar gentility; the only thing missing was the fleet of scurrying, white-aproned maids. 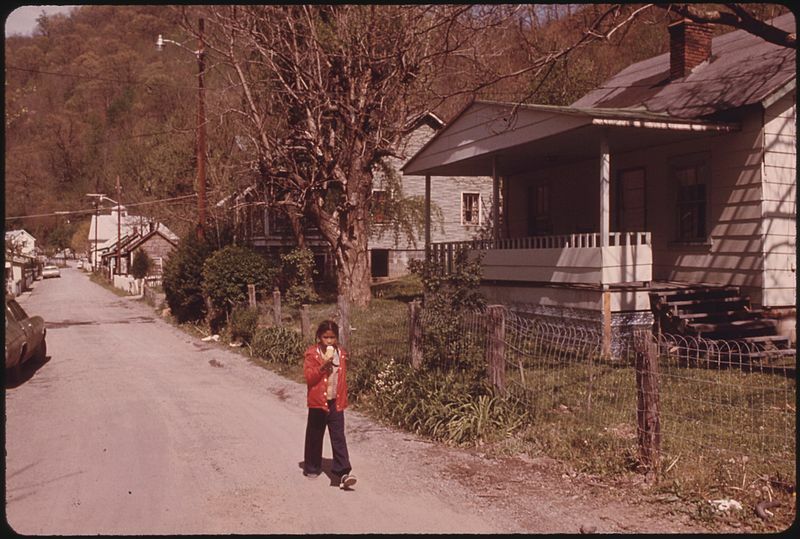 Little Edie had sold the house to Quinn with everything included, from couches to art to—presumably—the piano that crashed through a rotting floor when Quinn pressed one of its keys. 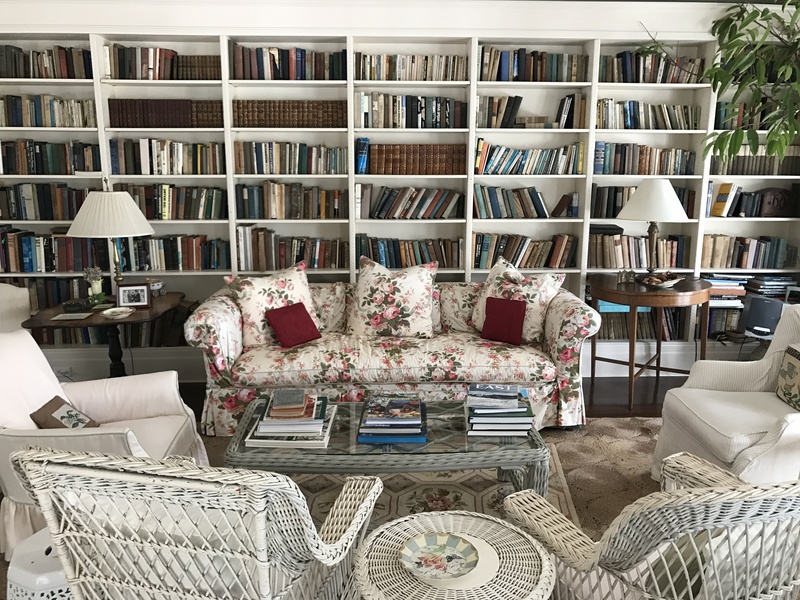 She managed to salvage and resurrect a mountain of wicker furniture and countless other Beale-era objects, which still adorn the house’s three vast floors. 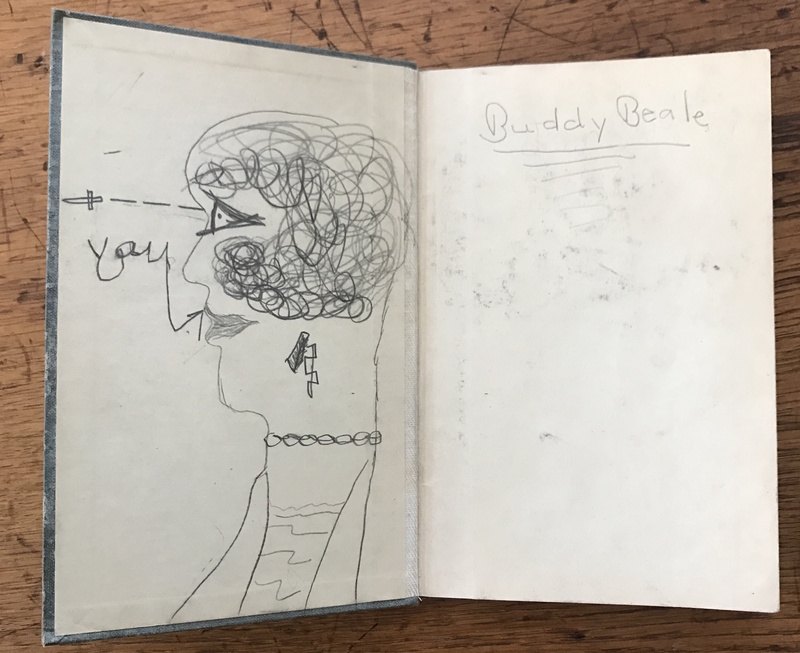 The formal gardens, the claw-foot bathtubs, the elaborate butler’s pantry, the wicker dressing tables: this was all enchanting stuff, but what enthralled us most were the Grey Gardens libraries, the bulk of which were also inherited from the Beales; their books dwelled coquettishly alongside the Bradlees’ later imports. 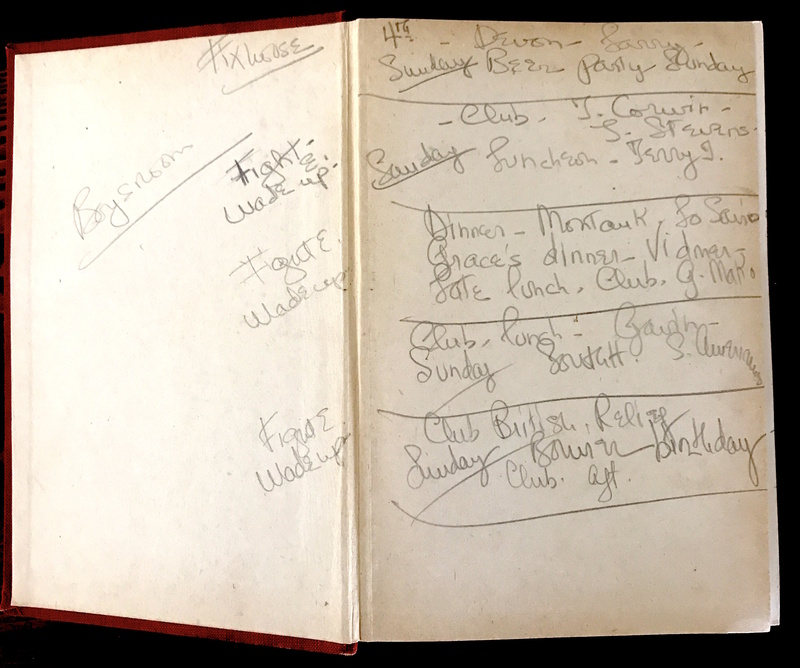 More than anything else in that storied house, the books gave us an intimate, voyeuristic glimpse into the lives of the people who’d lived there over the past century. Each evening, our little entourage bathed and dressed as if for a Beale cocktail party—and then, champagne in hand, we settled in the living room, playing records and communing with the tomes. 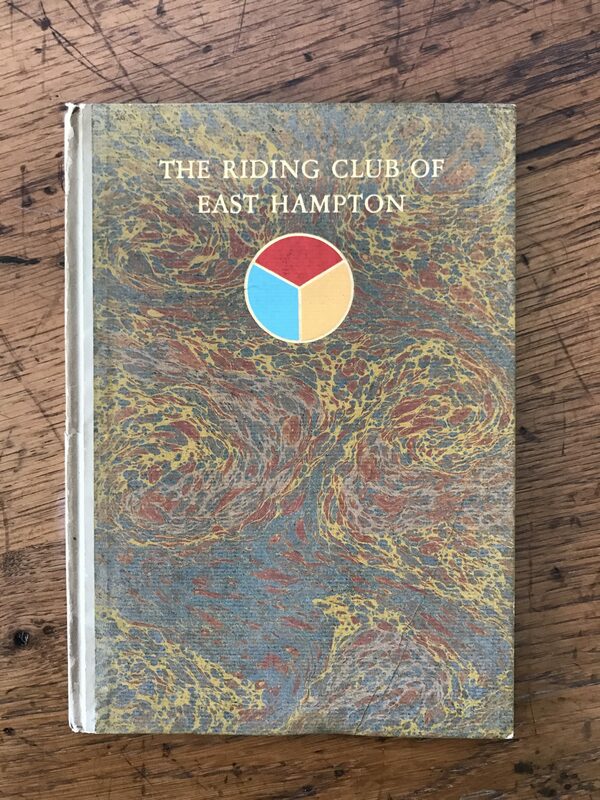 The Beale collection was, of course, eccentric, but it also reminded us that its owners had, once upon a time, belonged to an elite social strata: there on the shelves rested crumbling copies of New York Social Register, handbooks for East Hampton’s exclusive Maidstone Club and the Riding Club of East Hampton, and chirpy diet manuals. 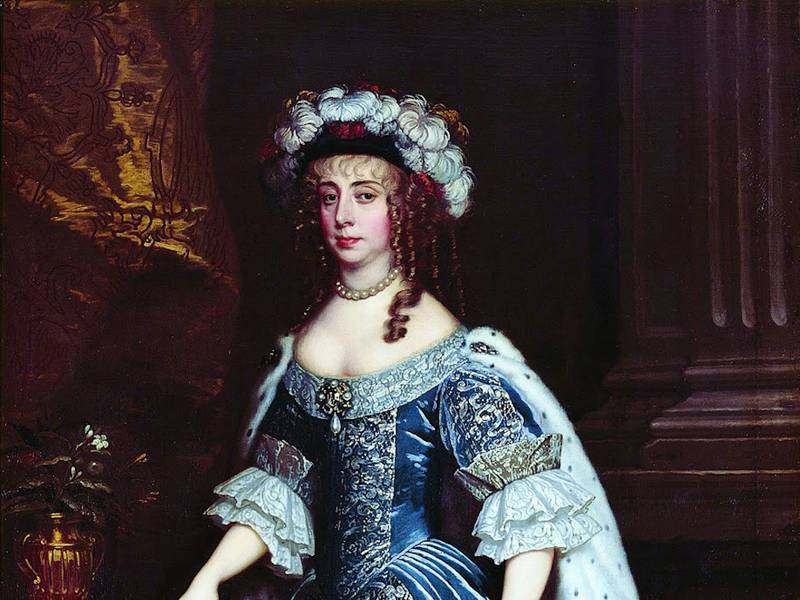 (The Beale ladies lived, after all, in an era in which white satin bias-cut evening gowns were de rigueur.) 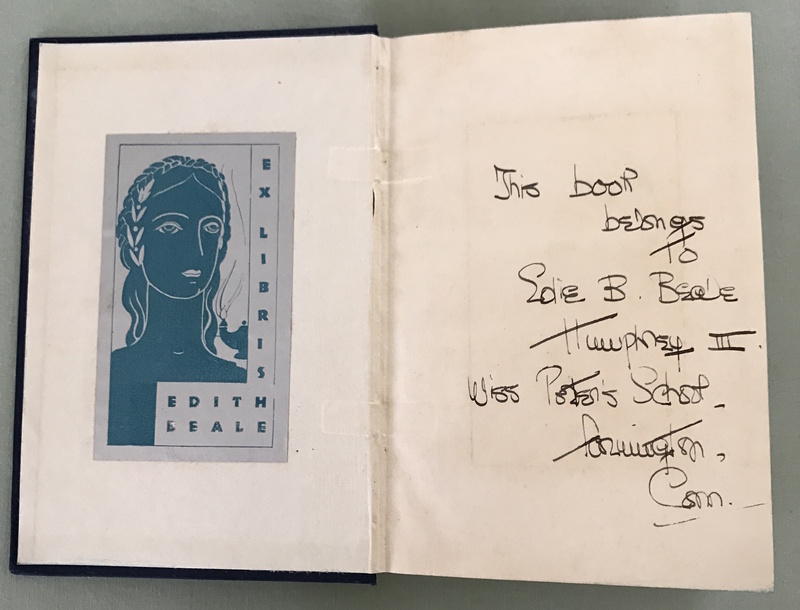 Little Edie’s remarkable silver-and-blue Deco bookplates—featuring the face of a lovely, forlorn young woman—had been pressed onto the interiors of the front covers. 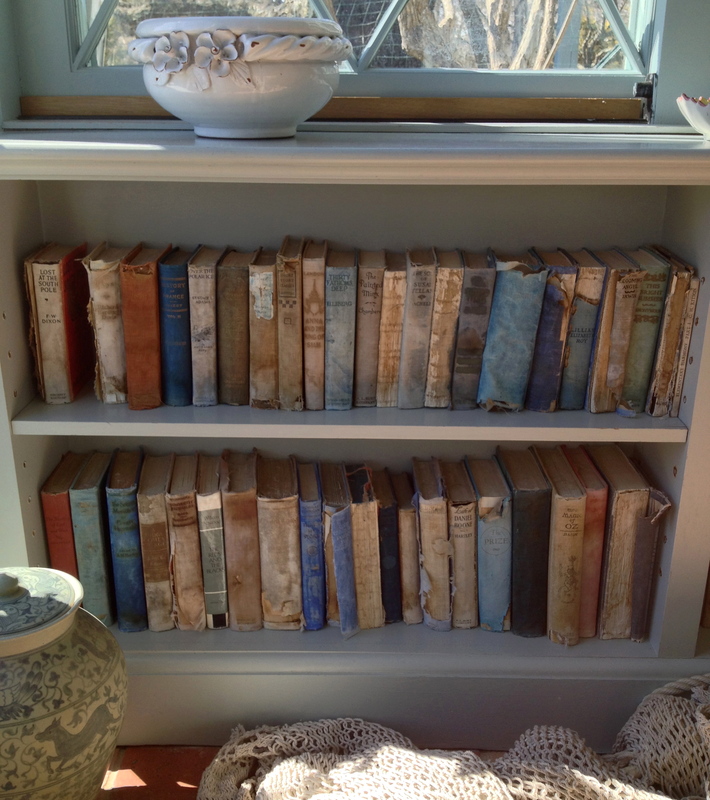 The Grey Gardens shelves are also lined with what can best be described as pastime books, leftover from luxuriously idle beachfront childhoods: turn-of-the-century children’s and nursery books, collections of poems and crossword puzzles. 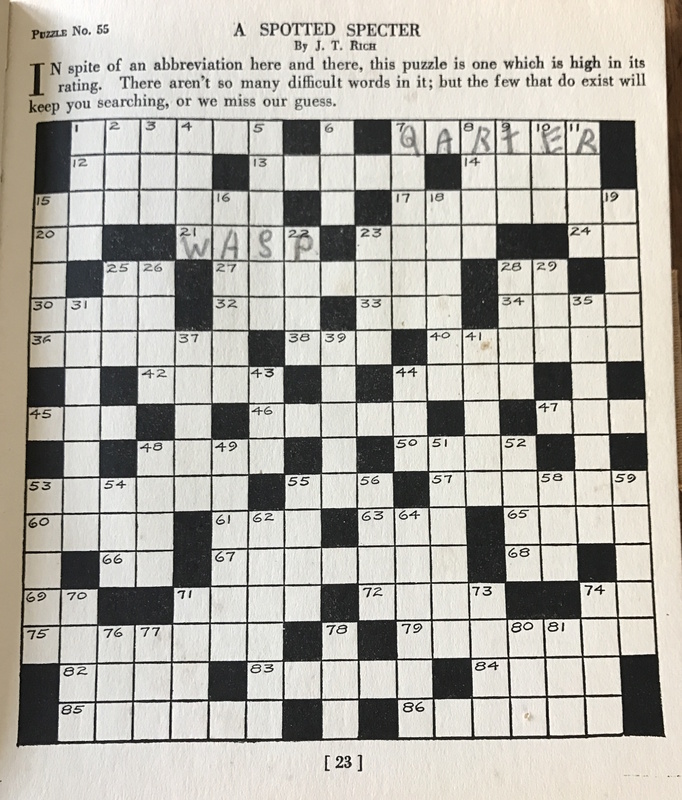 (“Cross word puzzles are my delight,” wrote Little Edie in one book, which contains one unfinished puzzle with only two filled-in words: “Qarter” [sic] and “WASP.”) Yet the Beale family apparently also read, or at least owned, heartier fare: the complete works of Byron, Shakespeare, and Balzac stand alongside volumes of Milton, Burns, Proust, and Browning. 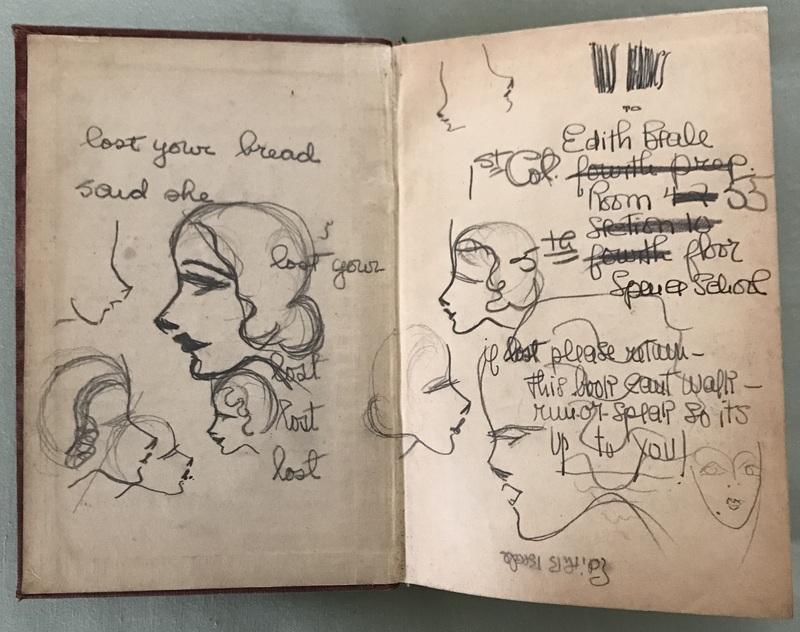 (Little Edie reportedly wrote her own poetry until her death, in 2002). 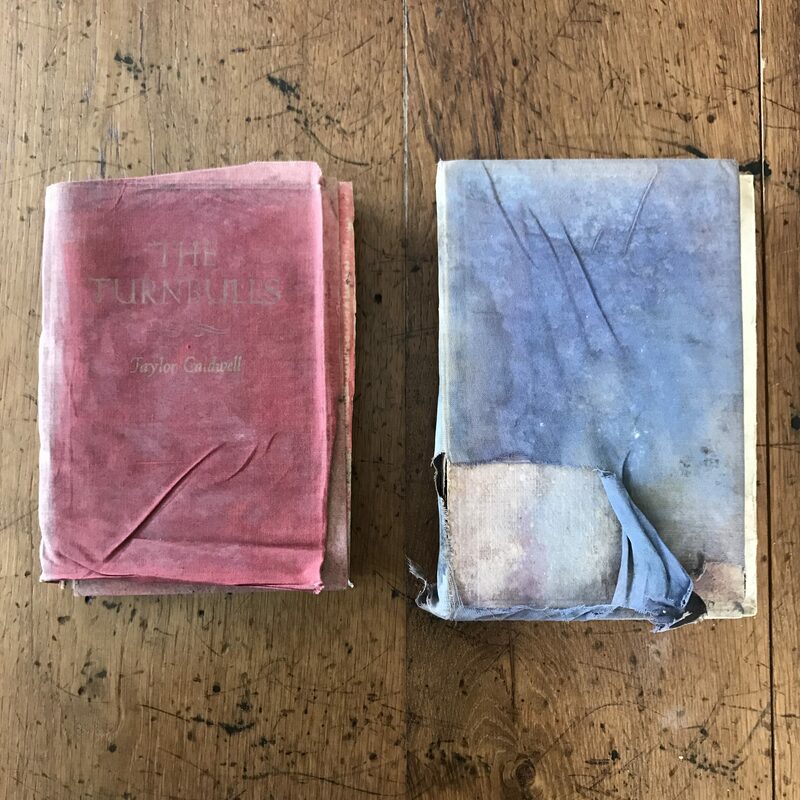 The conditions of these books run the gamut, from gently aged to wholly destroyed; one first edition of Gone With the Wind actually appears to be melting, an effect I’d never before seen in a book, no matter how misused. 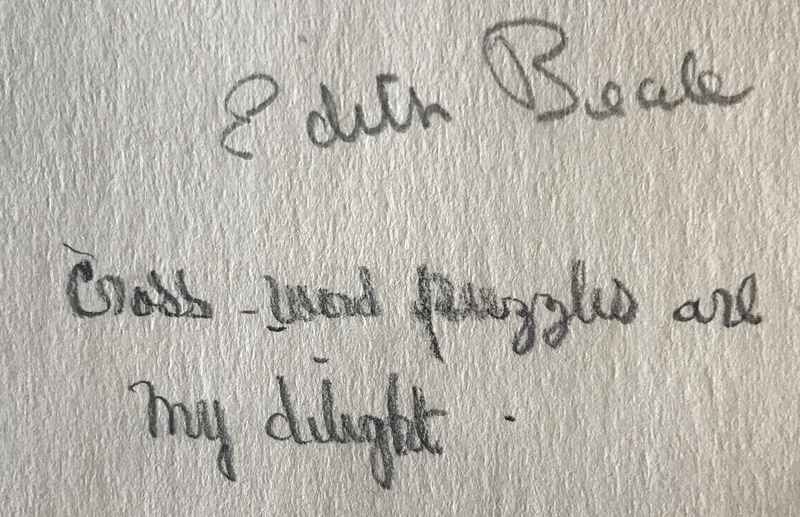 Interwoven with the Beale books are those collected by and gifted to the Bradlees. 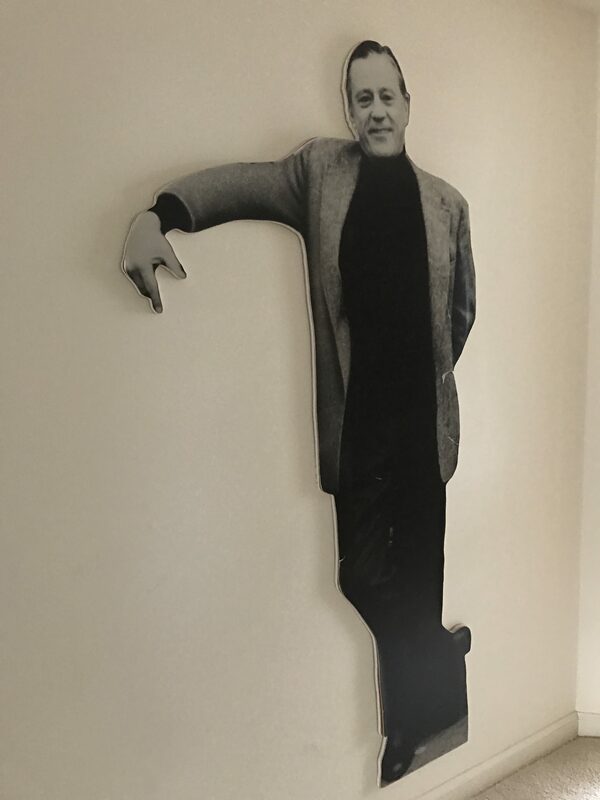 During our visit, a life-sized cardboard cutout of a soigné Mr. Bradlee himself stood near the living room shelves, as though unwilling to miss out on a moment of this party. 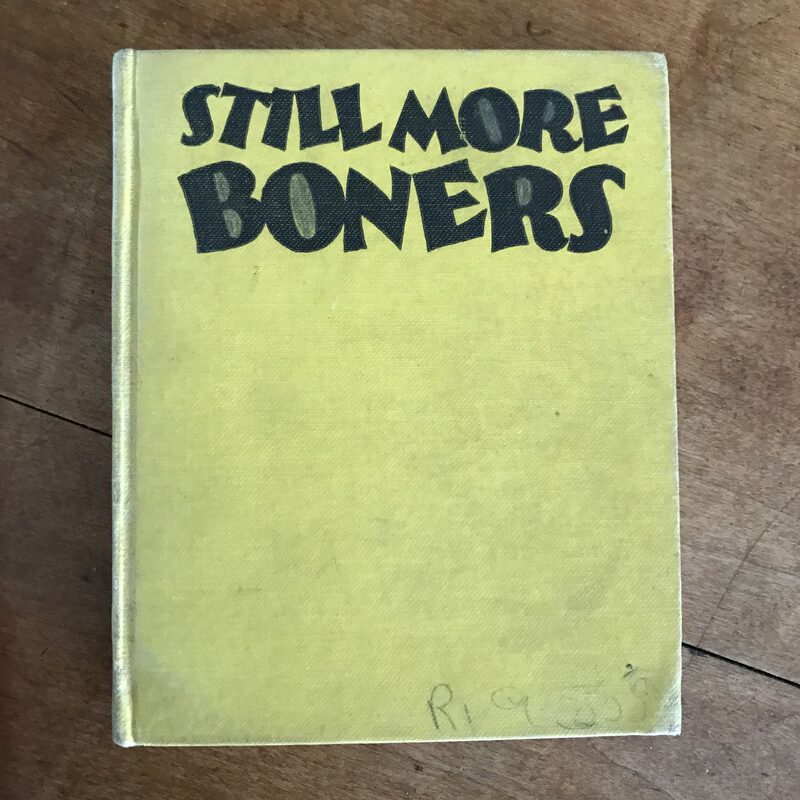 His contributions to the literary fete were much less jocular—A Democrat Looks at His Party, The Nation’s Safety and Arms Control, and other such inside-the-Beltway fare—although they’re often festooned with lavishly appreciative inscriptions from their authors. 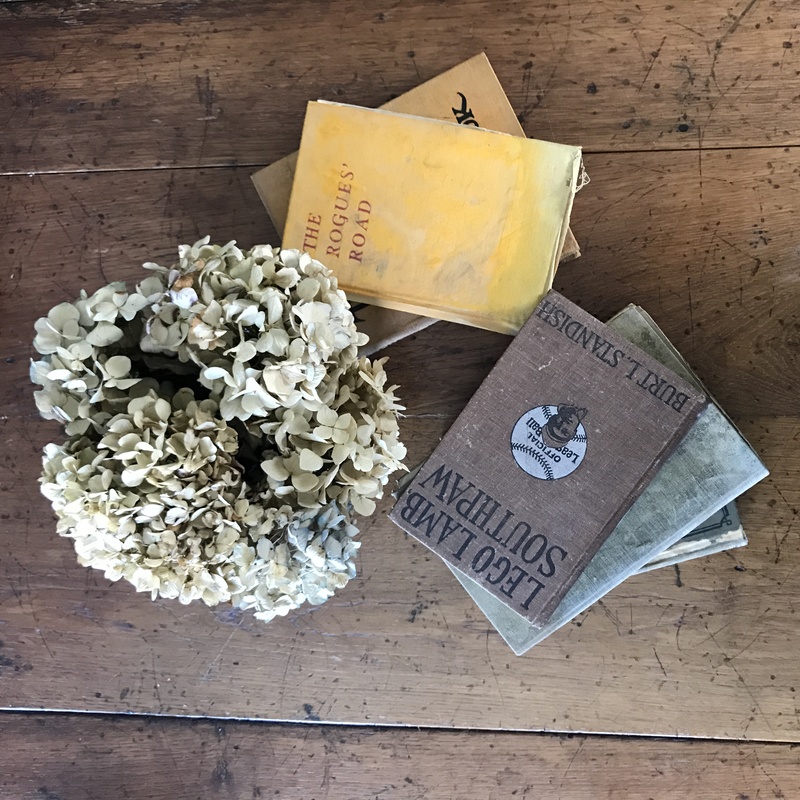 In a sunroom off the living room, we discovered a trove of cloth-covered adventure and romance books tucked onto low shelves: mostly from the twenties and thirties, they had in many cases swollen to twice their size, their pages thickened with sea air and salt and decades of gin-and-tonic fumes. 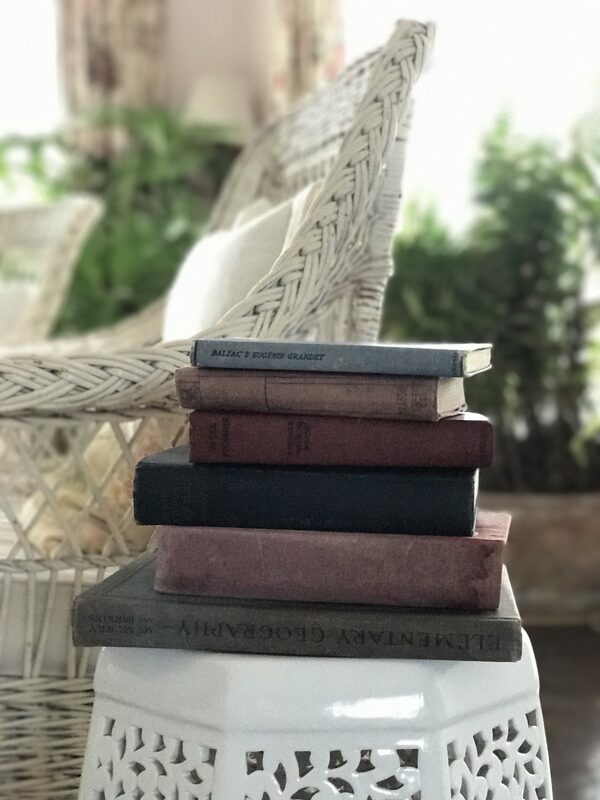 These books we left alone: they were less for reading than beholding as disheveled, candy-colored artifacts, and somehow they pleased me more than the others. Sally Quinn admits that she is rolling the dice in offering up Grey Gardens to the fates. Perhaps a flush buyer with a Kennedy-Bouvier sweet tooth will come along, and Grey Gardens will continue to survive as a monument to WASP-royalty-gone-awry. On the other hand, the house occupies some damn enviable real estate. “This home will not be attractive to a Russian oligarch,” Quinn told the Times—but that glistening East Hampton shorefront might be, and anyone who fancies the view but not the house could easily hail the bulldozers. If this unhappy version of events comes to pass, hopefully Ms. Quinn will host a boozy party of a yard sale before the wrecking balls descend. 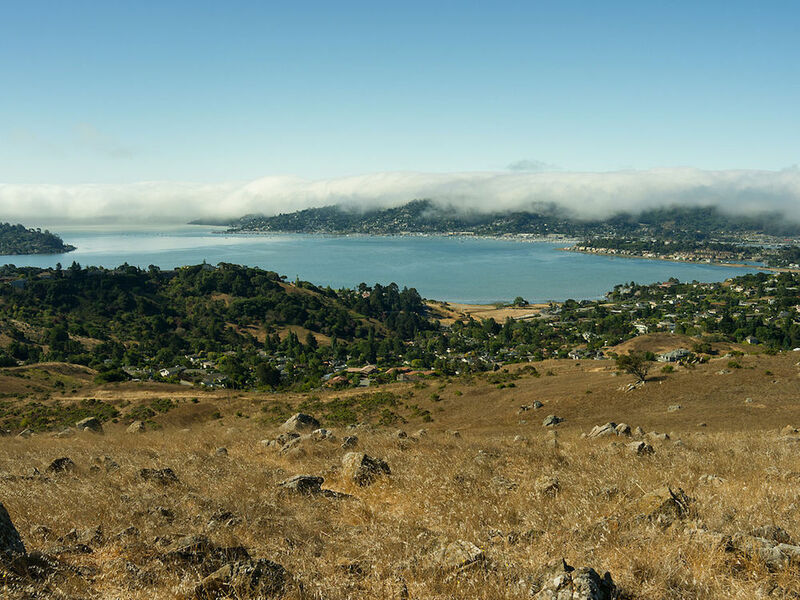 And if so, a certain writer-journalist with the initials L. M. M. B.—who now happens to live three thousand miles away in Los Angeles but still truly, utterly loves Grey Gardens—will be on the first plane east, checkbook in hand. 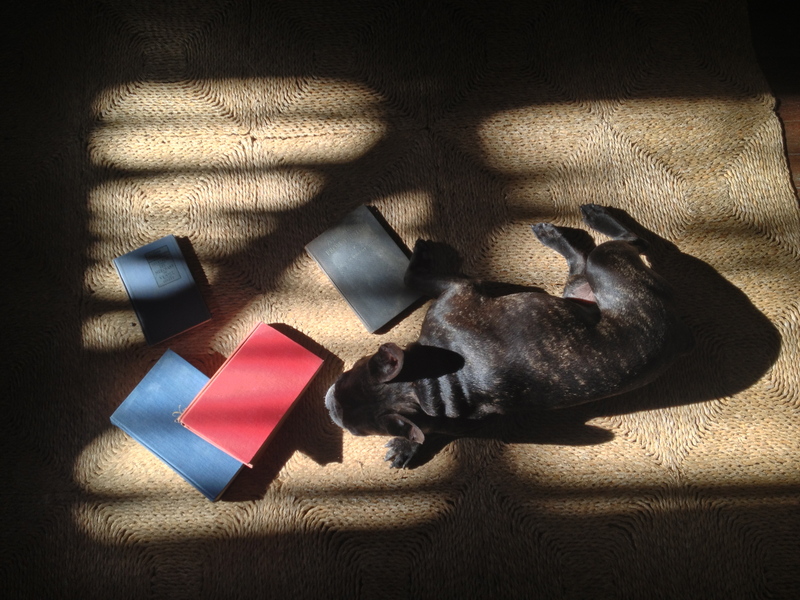 True, the Beales’ books may miss the company of cats and raccoons—but we do, at least, still have that French bulldog. All photos by Annabelle Dunne, except where noted. 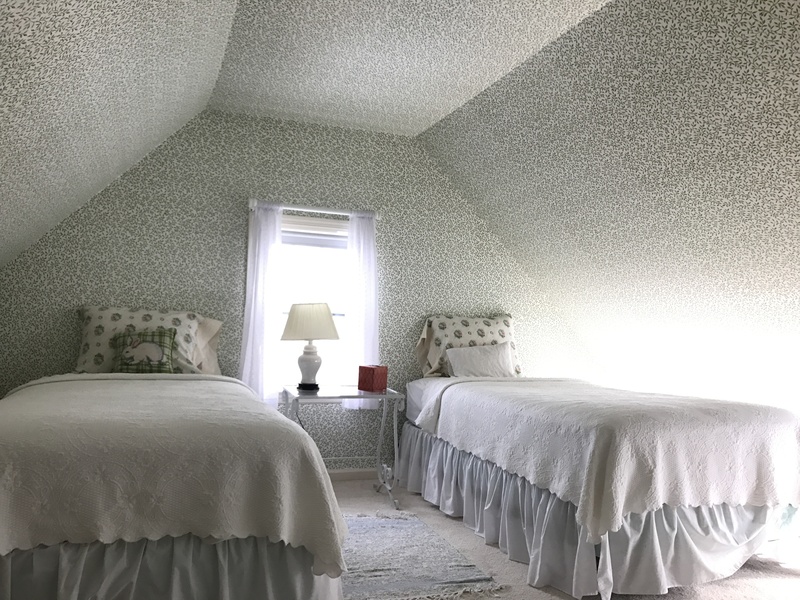 The author would like to express deepest appreciation to Alison Forbes and Annabelle Dunne for returning to Grey Gardens to photograph the collections, to Glynnis MacNicol for braving the place during the maiden journey, and Yaya Blume-Macek, our mascot and chaperone.